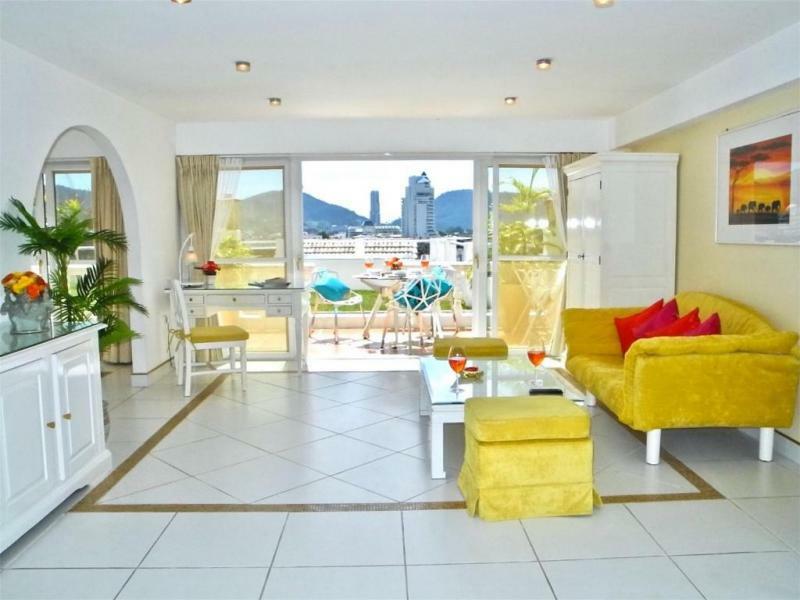 Recently renovated, This spacious Duplex has a living area of 190 m2 with 2 two bedrooms and 2 bathrooms. 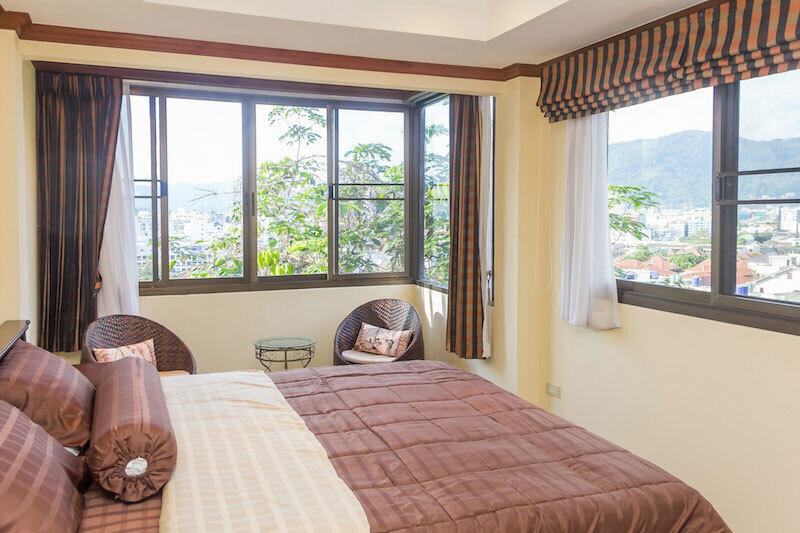 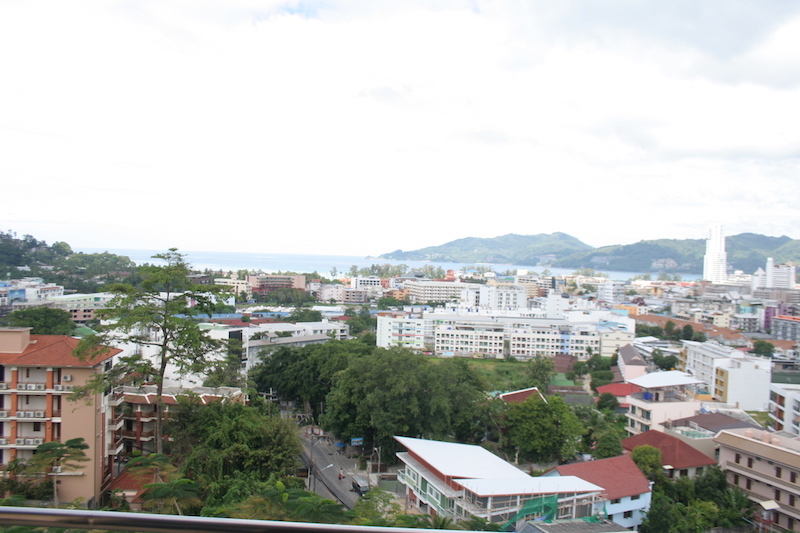 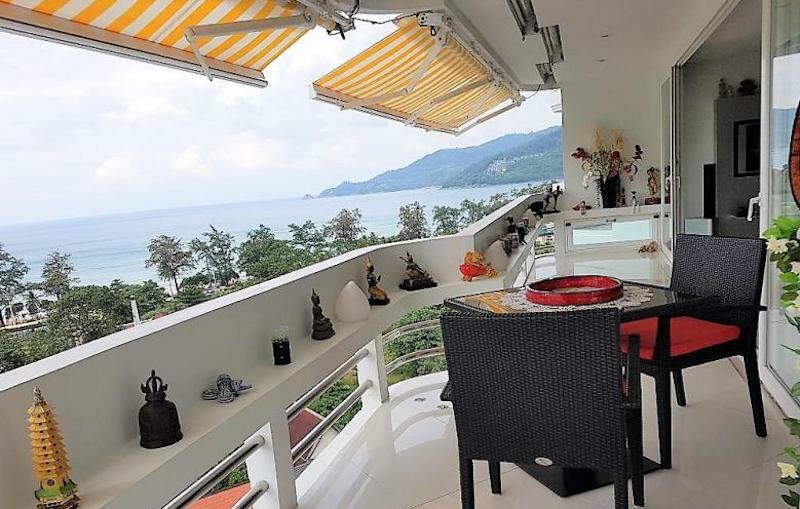 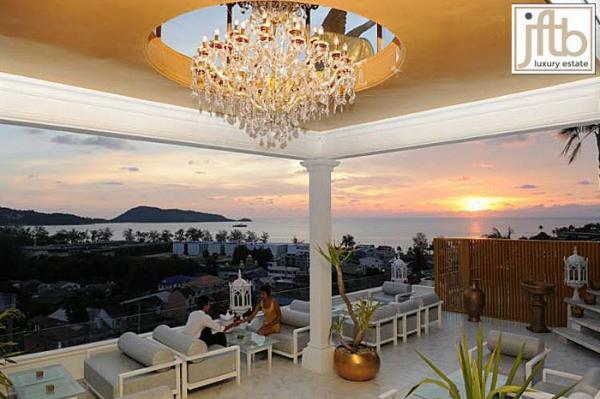 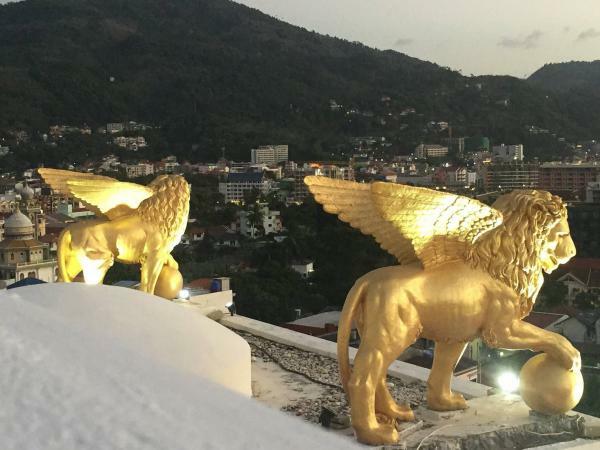 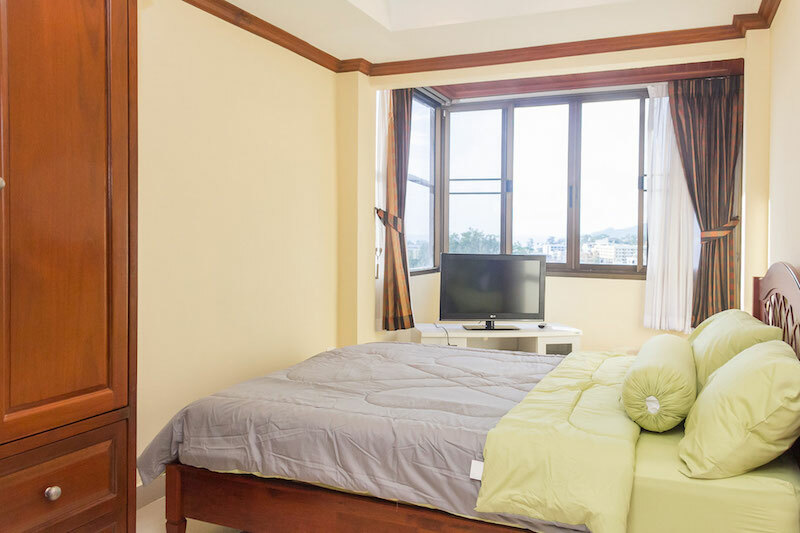 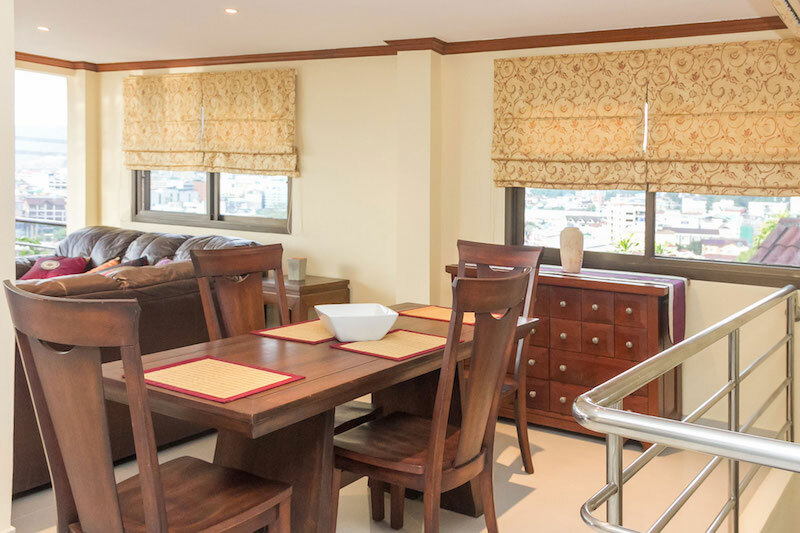 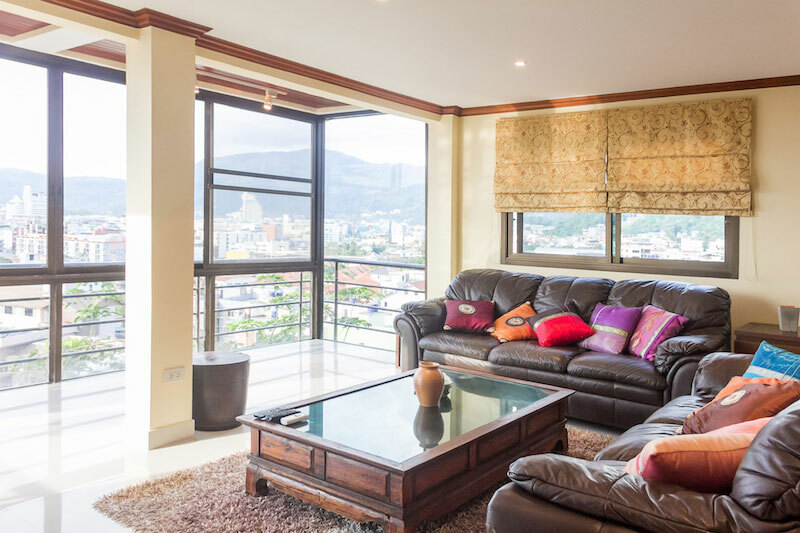 It overlooks Patong Beach and provides Panoramic Sea Views. 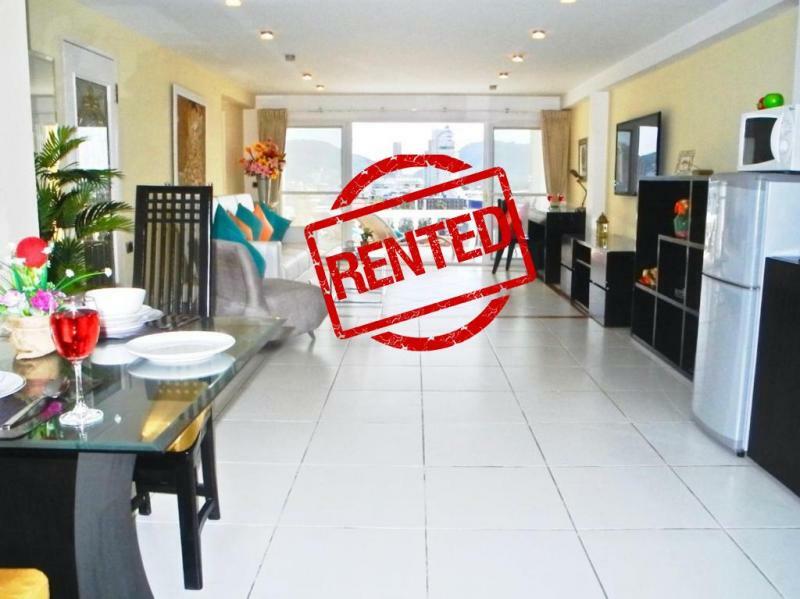 Rental: 33,0000 THB per month for 1 year and 35000 THB for 6 month contract. 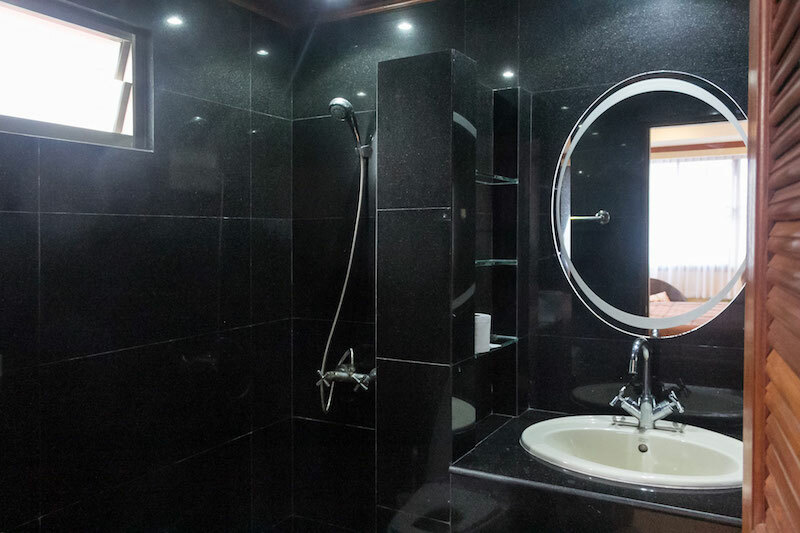 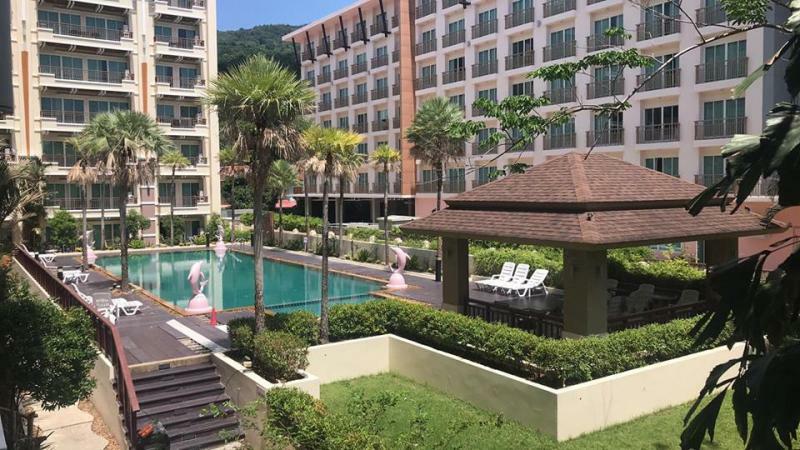 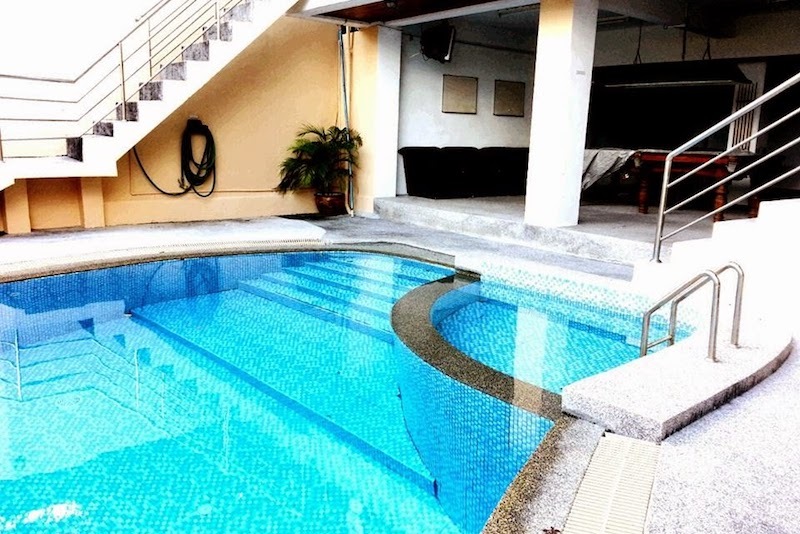 This condo is also for sale at a price of 5,600,000 THB in foreign freehold. 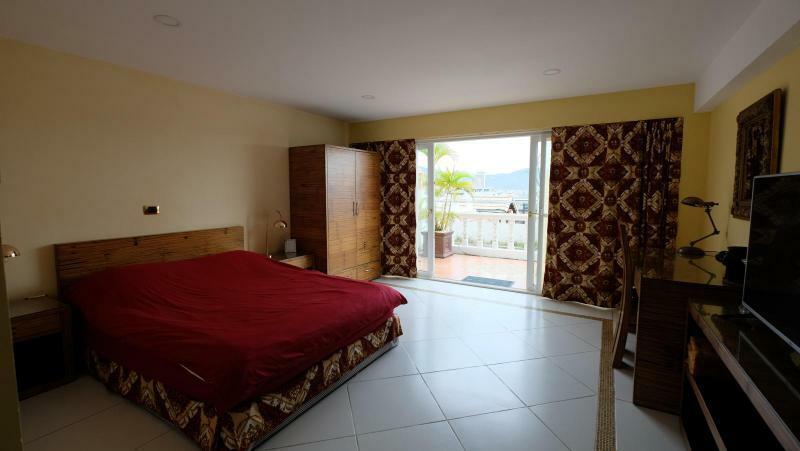 Located in a quiet area, at just 5 minutes from the beach, this condo is setting on 2 floors. 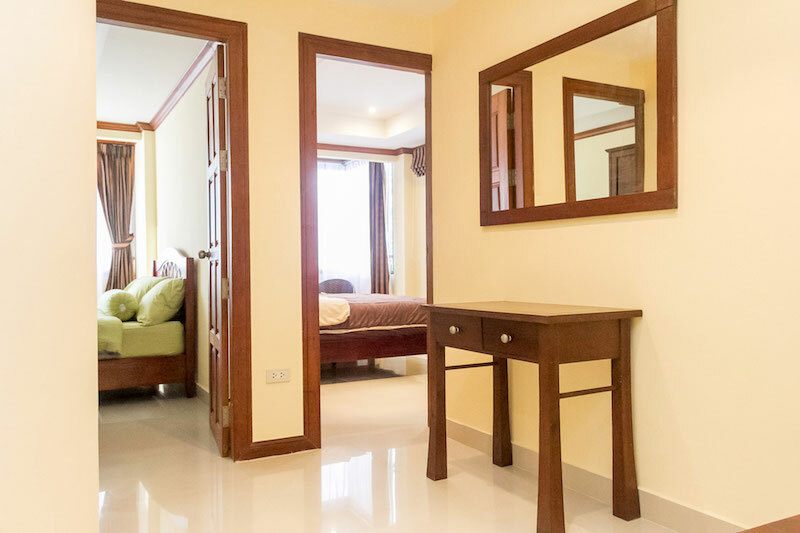 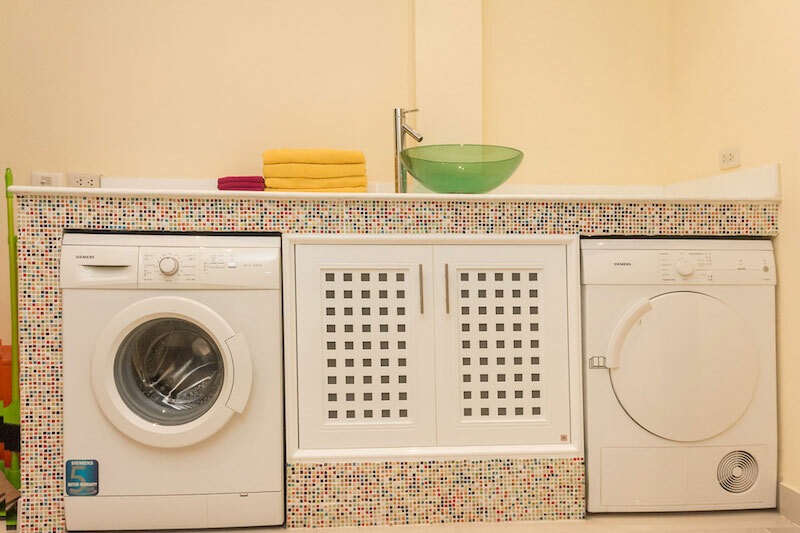 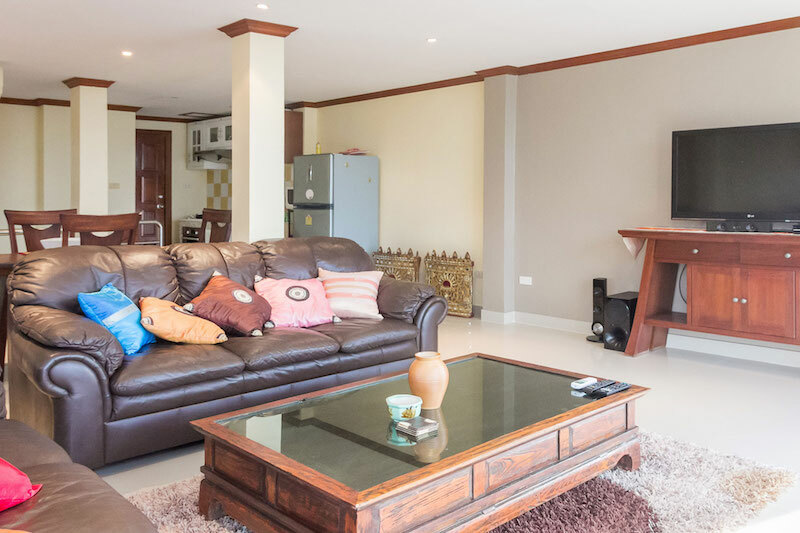 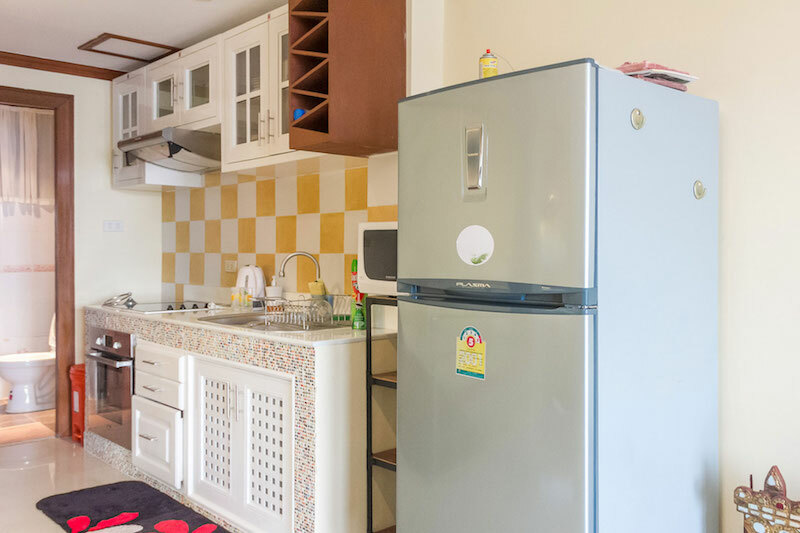 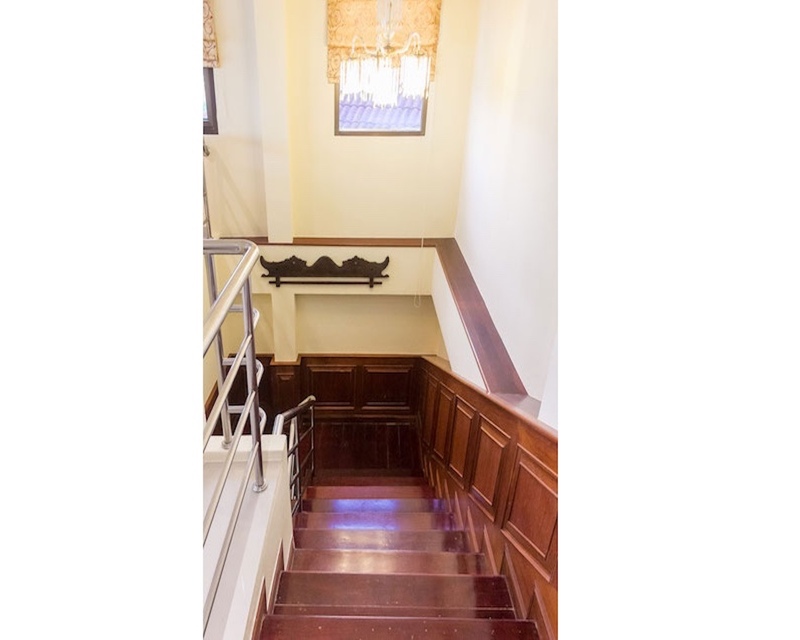 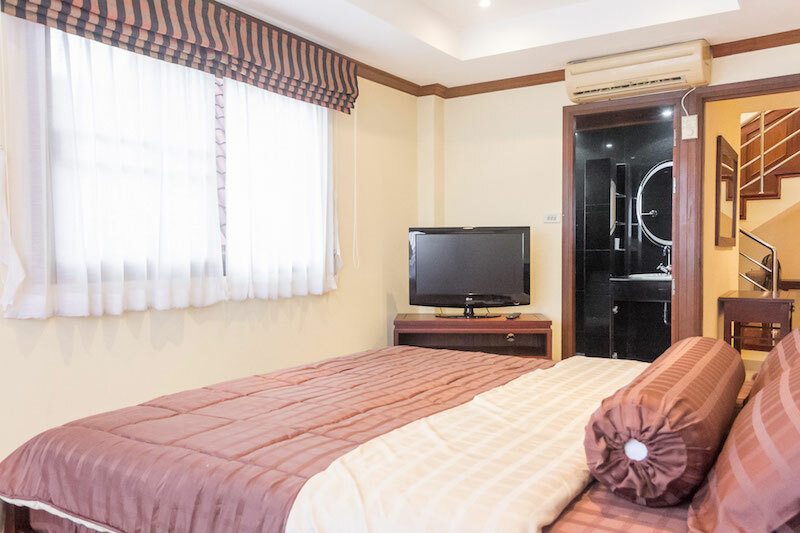 On the 1st floor, it provides a very spacious living room with a fully equipped western kitchen and a guest toilet and on the upper floor floor, 2 bedrooms ensuite bathrooms, a laundry area with washing and dryer machine. 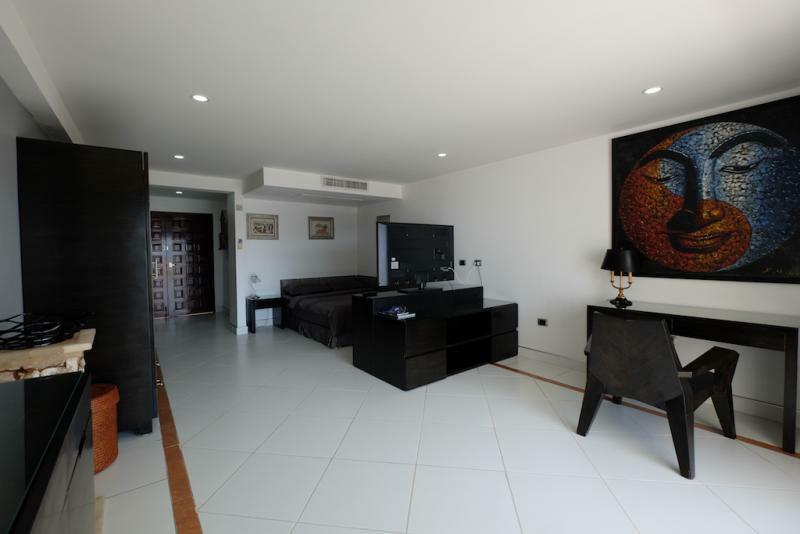 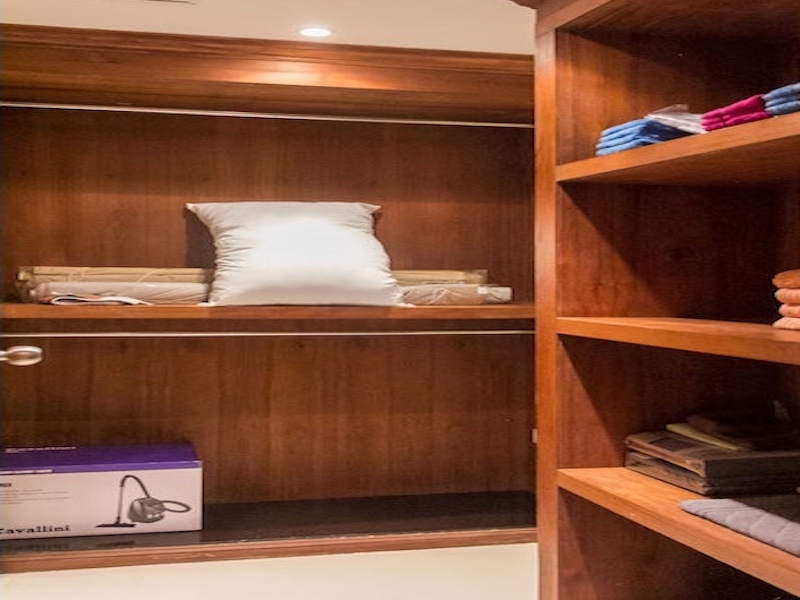 The property is located in a gated residence with 24h security. 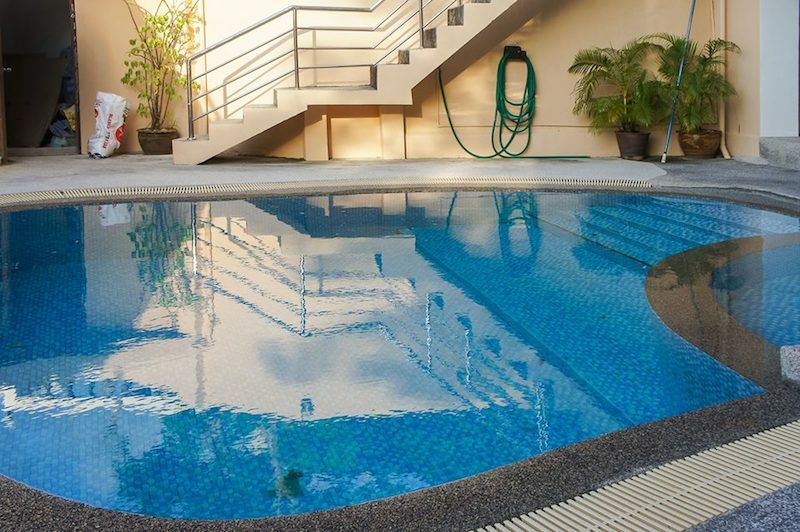 The facilities common area features a pool with sundeck and a poolside bar. 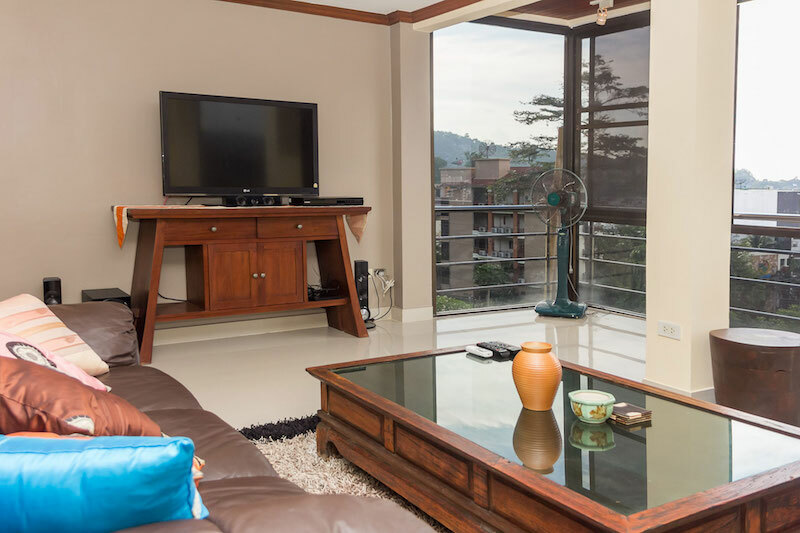 Wifi and Cable Tv are include in the rental. 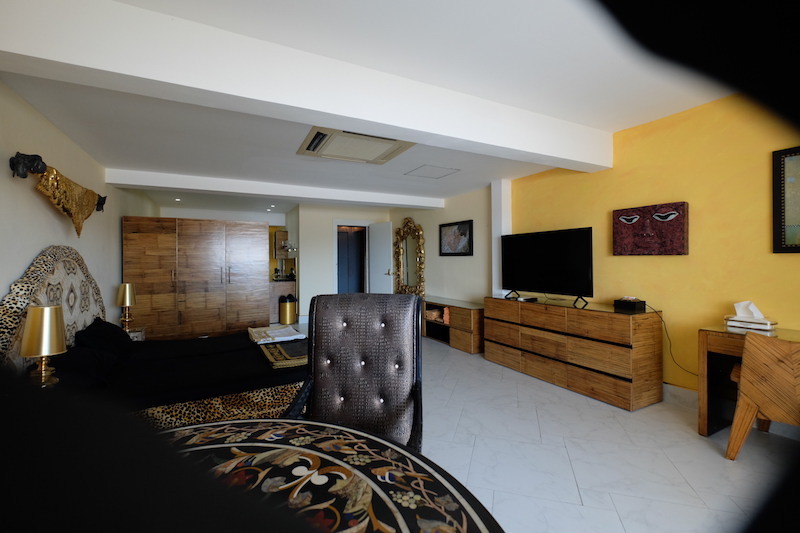 32” TV’s in each bedroom.